Thank you for making #VoteForMiracles a huge success! 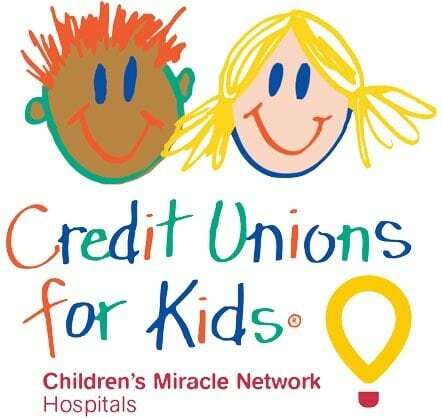 From November 28 – December 19, members of more than 3,000 credit unions across the country cast 600,000+ votes for local Children’s Miracle Network Hospitals at voteformiracles.org. The hospitals receiving the most votes are sharing in a $100,000 gift from CO-OP Financial Services and CU Direct on behalf of America’s credit unions. With your help … we’ll get it next year!